The majestic horse chestnut trees (Aesculus hippocastanum) are coming into flower at this time of year and I am finding their seedlings popping up all over the garden too. In herbal medicine, it is the seeds, or conkers, which are used as an anti-inflammatory circulatory tonic, particularly for such problems as varicose veins, haemorrhoids and chilblains. 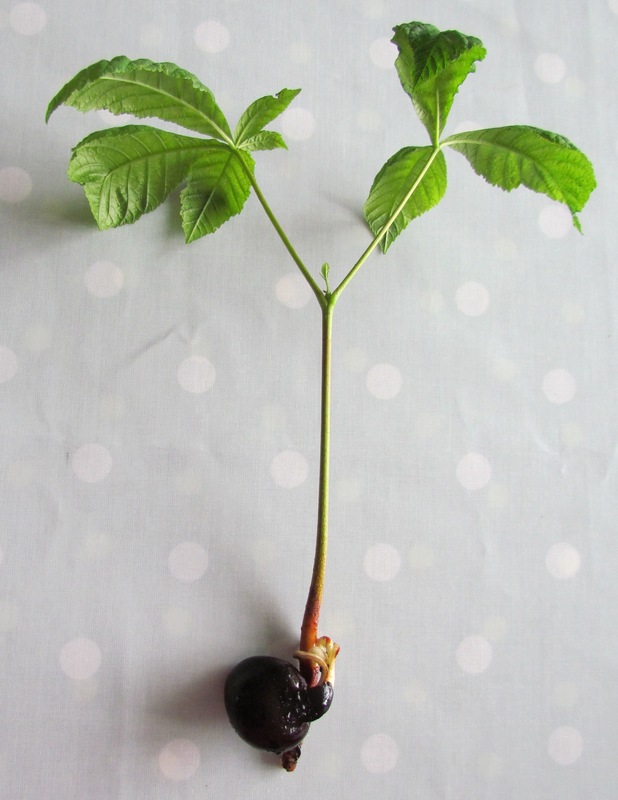 Because horse chestnuts contains saponins, they are for short-term use only and should be avoided if you are pregnant, are taking anticoagulant medication or suffer from gastritis. Conkers were once ground up and fed to horses as it was thought to relieve them of chesty coughs, whence the origin of the tree’s name. Please be careful though: unprocessed conkers are toxic to horses and humans!